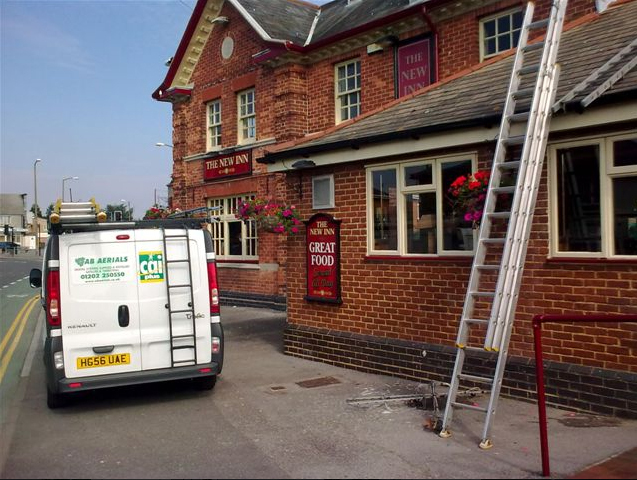 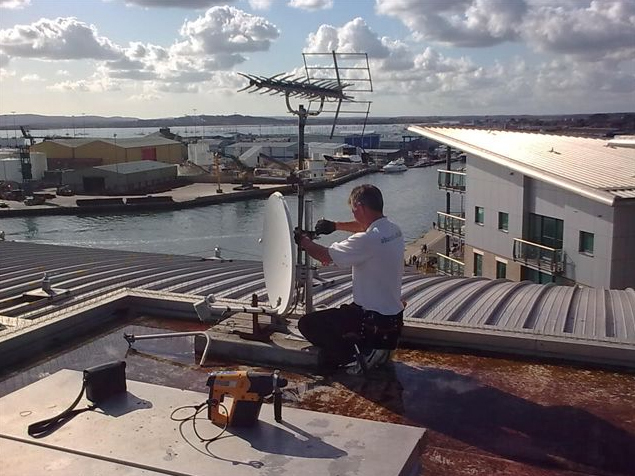 are the leading satellite and TV aerial installation company in Poole, Dorset. 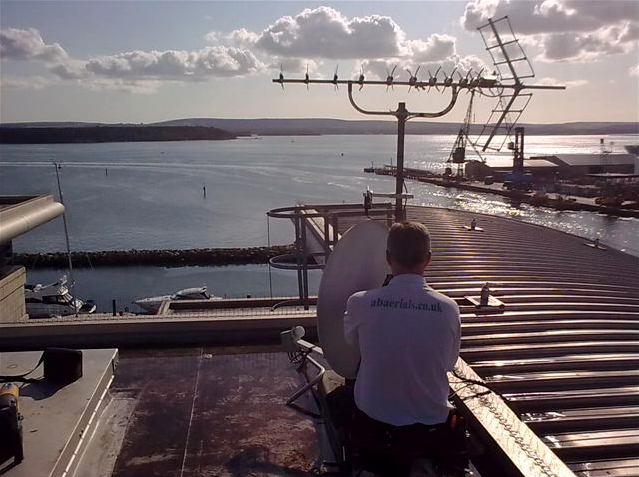 We specialise in the supply and installation of satellite and aerial systems for residential and business customers in the Dorset Area. 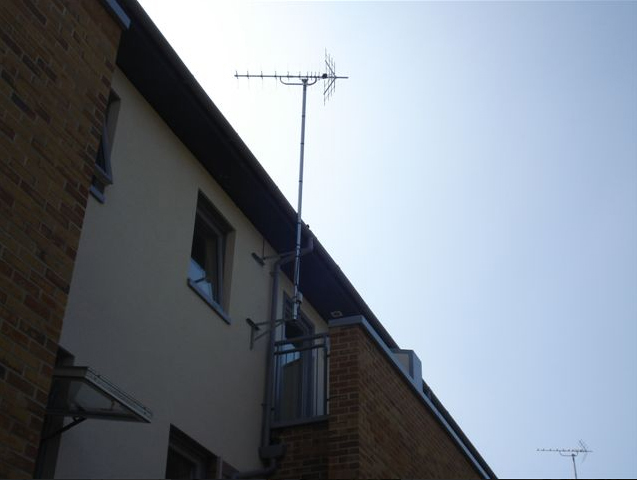 Our customers enjoy a one year guarantee on systems installed and parts supplied, backed up by helpful staff who are happy to offer advice about all things aerial and satellite related. 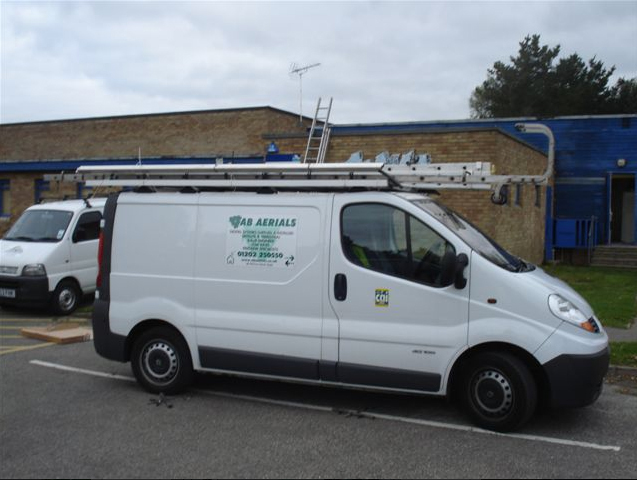 We are proud members of the Confederation of Aerial Industries for your protection, and all our engineers are trained to a minimum of NVQ2 standard, are criminal records checked and hold a current valid Safe Working at Heights certificate. 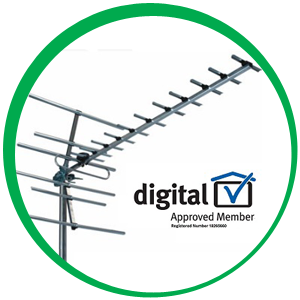 AB Aerials also holds the distinction of being the first company in the area to have a Registered Digital Installer ( RDI ) in its ranks. 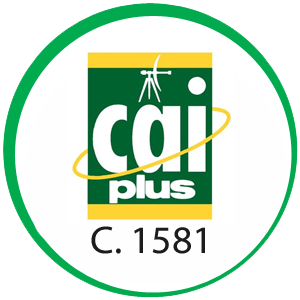 Our registration number is 18265660. 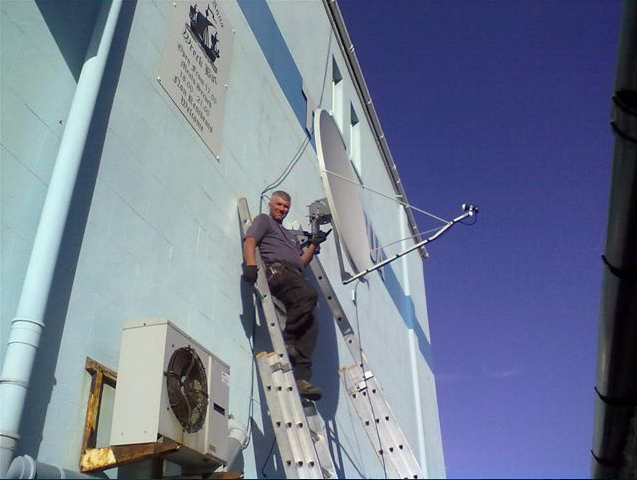 From budget satellite systems, basic digital aerial upgrades to fully integrated reception systems, you will find something for every flat and house in our site. 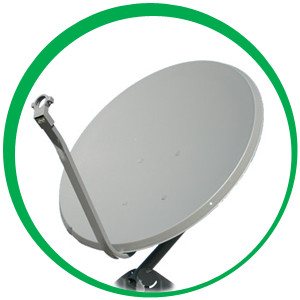 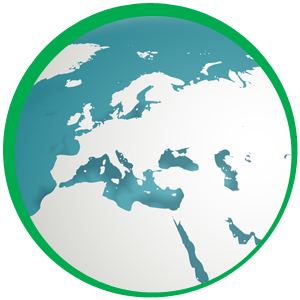 We want to make available to you on this site all the information you need to know about aerial and satellite systems and TV channels, but should you need any further details, please contact us. 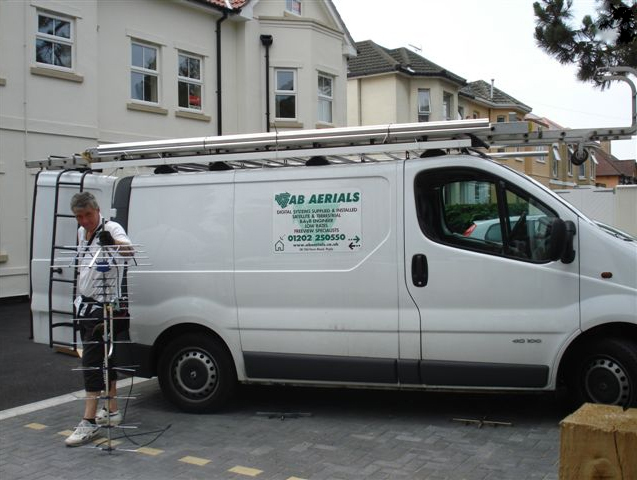 AB Aerials operate within Bournemouth, Poole, Dorset and the surrounding areas including Dorchester, Hampshire and Wiltshire. 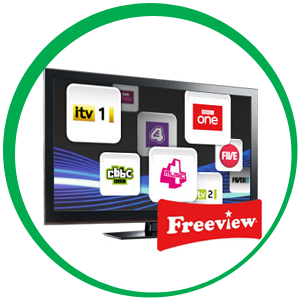 Freeview is available through your aerial and depending on the transmitter you get your signal from, there are more than 40 TV channels that are available including High Definition. 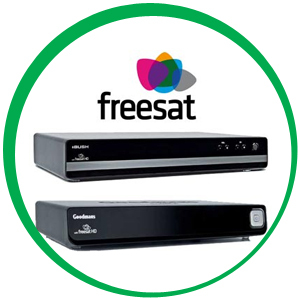 We can supply and install a suitable Freesat system to suit your requirements, whether you wish to receive standard definition viewing, or would like to receive the new HD channel line up, all free. 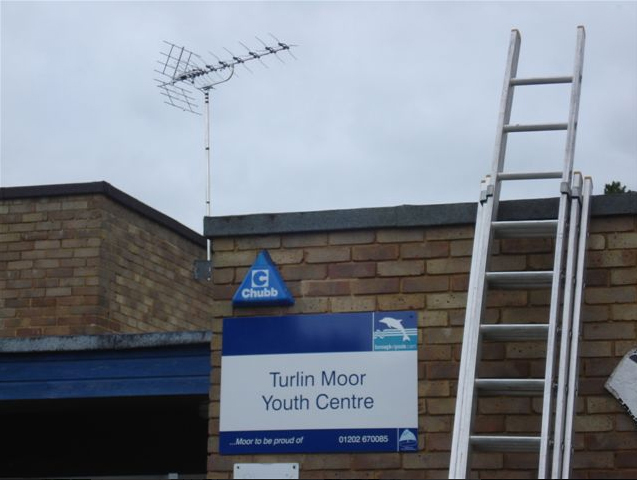 Poor reception from your TV aerial? 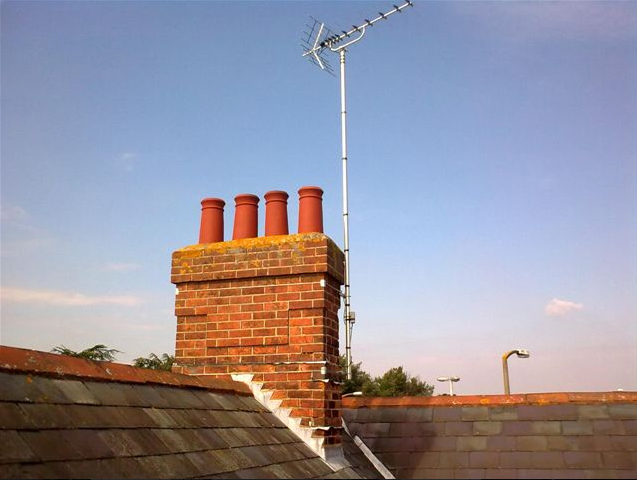 Has your Aerial been moved by the weather, or need aligning ? 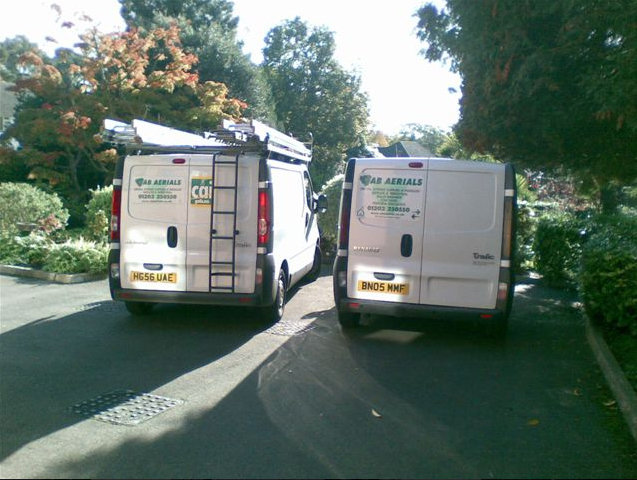 Call us now to find out how our specialist TV Aerial fitting service can help. 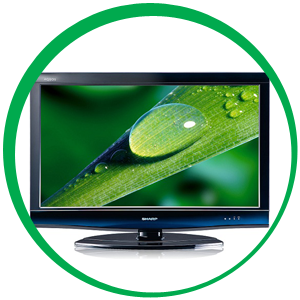 We will install your LCD or Plasma to a very high standard, using suitable wall mountings and cable routing to your entertainments systems, video & DVD players or as per your own unique needs. 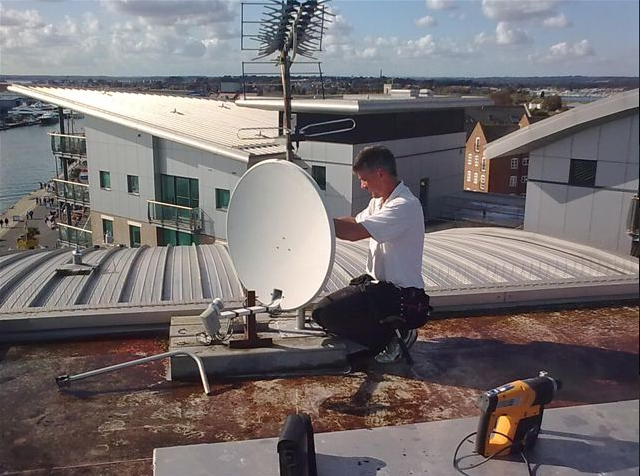 AB Aerials specialize in the supply and installation of commercial and communal satellite as well as terrestrial aerial systems for a variety of commercial clients across Dorset. 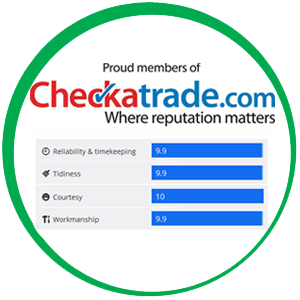 We are proud members of Checkatrade, who run strict background checks on tradespeople before they can become members, ensuring only trusted companies are members. 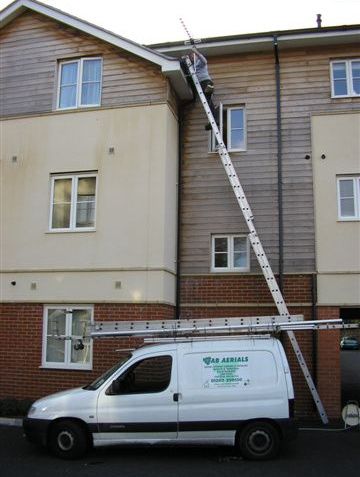 Our highly skilled staff have a wealth of knowledge, and can advise on the best solution for your requirements.